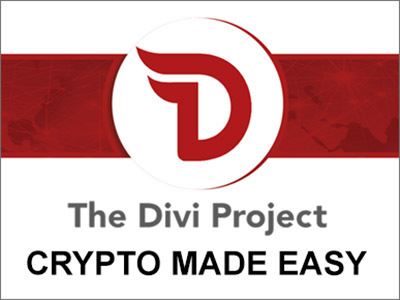 Thanks to the cheap, do-it-yourself VR revolution brought about by Google Cardboard, it was proven that experiencing virtual reality is possible in a very affordable way without compromising on quality. 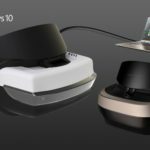 Even with Google leading the pack in this VR revolution, Microsoft is determined to follow this trend and ride along the cheap VR headset race. 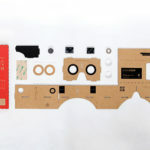 The Redmond, Washington-based tech giant has come up with its version of the DIY box that turns a phone into a VR viewer. Called Microsoft VR Kit, the VR viewer will be given away to Russian hackers who successfully come up with VR applications for Windows phones at an October 17 hackathon in Moscow. 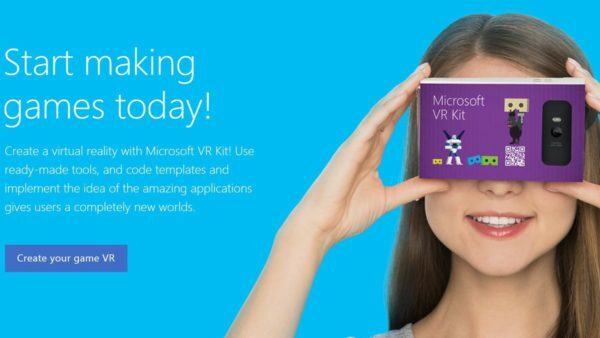 Similar to Google Cardboard, Microsoft VR Kit is an easy way for users to position a smartphone horizontally and the proper distance from their eyes when viewing content created especially for VR viewing. 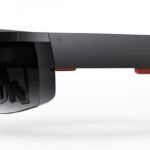 There’s also a chance that the said VR viewer could be a part of Microsoft’s October 6 hardware roll-out in New York, where the company is expected to showcase new smartphones carrying the Lumia branding. 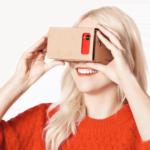 Virtual reality is quickly moving from the small niche of geeks and enthusiasts to the mainstream consumer base, thanks in part to efforts by Google to push Cardboard as an inexpensive way to experience virtual reality. 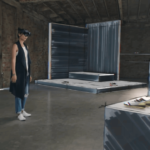 The most impressive VR experiences will be delivered by products that are expected to hit consumers next year, notably Facebook-owned Oculus Rift and Microsoft’s own HoloLens, which CEO Satya Nadella has been wearing around his home to test. However, these so-called premium VR headsets are not exactly targeted for the mainstream. 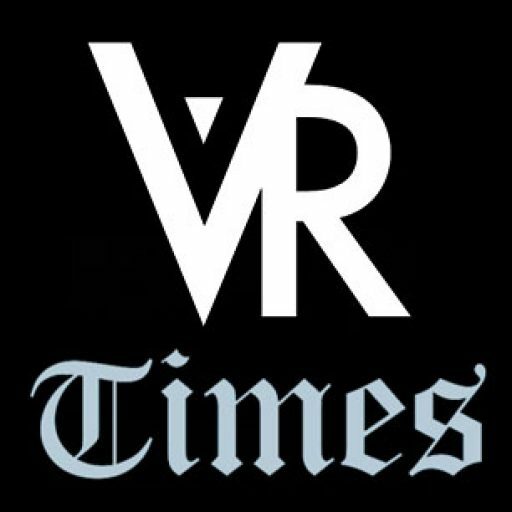 In this era of modern virtual reality, low-cost options such as Cardboard, Mattel’s View-Master and now Microsoft’s VR Kit are the top contenders in cheap VR headsets that take advantage of consumers’ existing smartphones to experience virtual reality without burning a hole in their wallets.